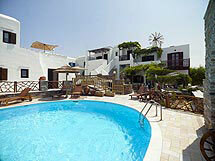 Hotel ANEMOMILOS lies very close to the beach of Agia Anna. 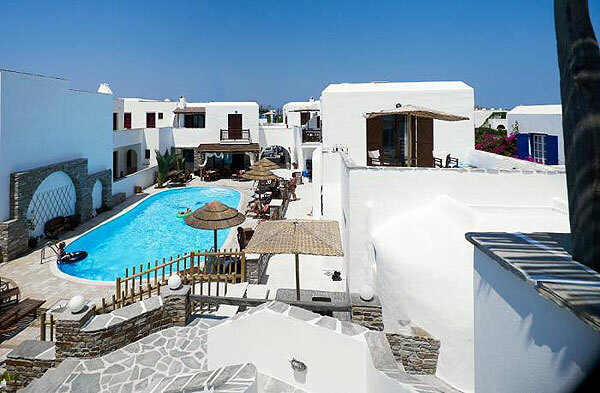 This C¢ class hotel complex is comprised of traditional rooms, that are in complete harmonization with the natural surrounding. The white colour predominates in most areas. 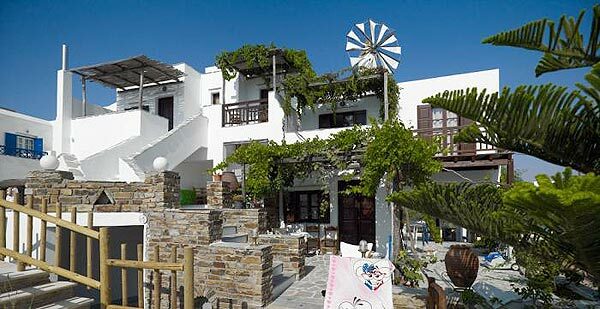 The hotel¢s constructional parts are faced with stone, which in combination to the white and the brown, creates a warm ambience ideal for relaxation. 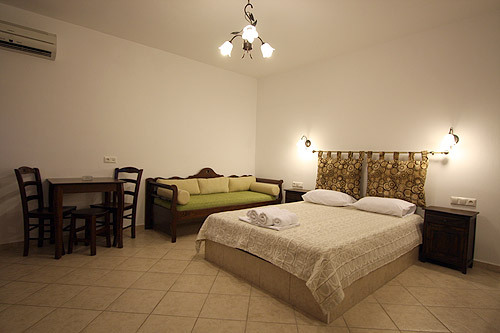 Anemomylos offers comfortable and fully equipped rooms that will make your stay here more pleasant. 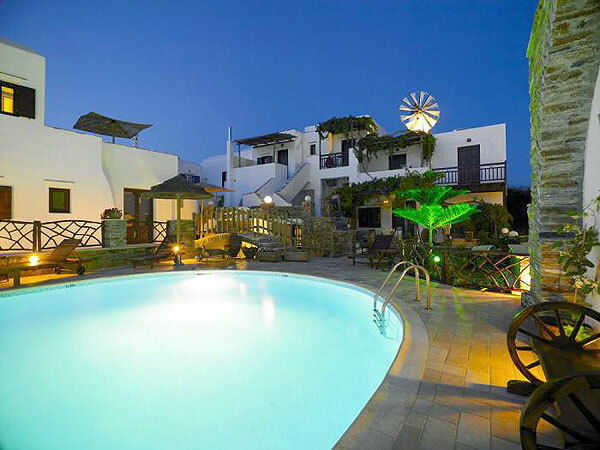 The hotel management and staff are always at your disposal making your stay in the island memorable.